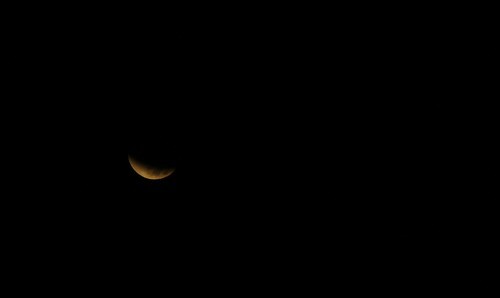 Last night I think millions of people around the globe watched the Lunar eclipse and the Super Blood Moon. I am proud that I was among those people. 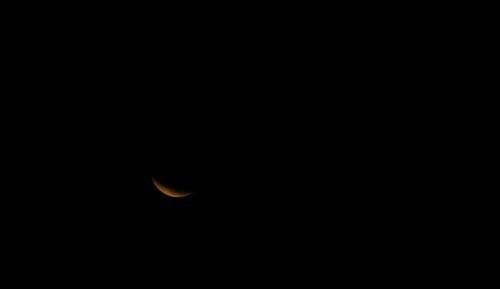 Of course I waited for the Super Blood Moon with my camera watching all the levels of the Lunar eclipse, it was beautiful and amazing. 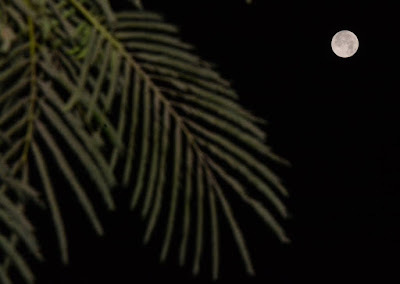 Where I was standing in my street, I could not see when it turned red then the position of the moon in the street was shifting with all the street lights on, thick trees and buildings making worse. 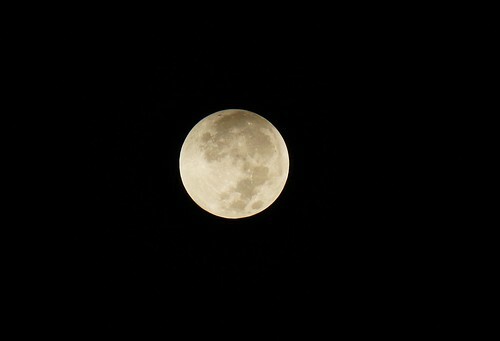 It was a great experience to stand 4 am in the street with my mom to get a better shot for the moon alone while all the men looked to us while passing by in their cars as if we were two crazy ladies watching the moon. Now first are the moon in its closest position to earth, as an amazing Supermoon. Amazingly the sky was clear and it had too many stars I have not seen before in the city with all the street lights on. Later the eclipse started and unfortunately the moon moved away from my balcony and I had to do adventures at 4 am to get the closest thing I can to the level of going to the street and standing with tripod. My camera battery died and I was dying to see a bed as I was awake since 8 am on Sunday. 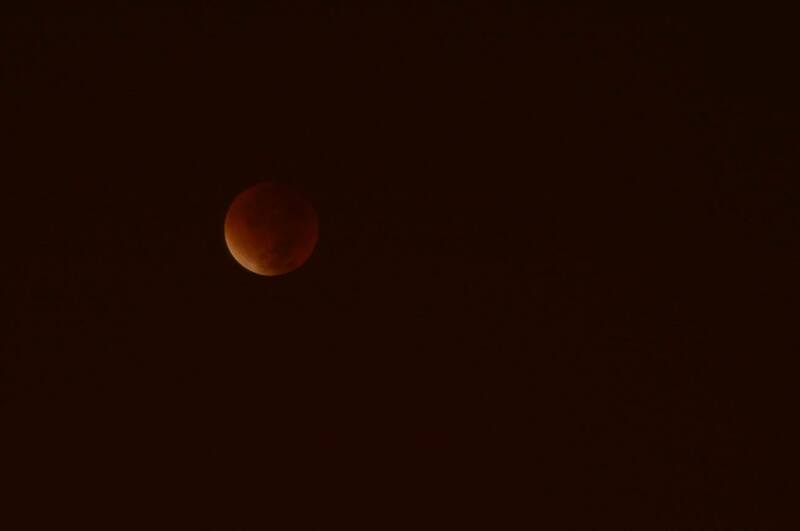 Other friends were lucky enough to see it red. 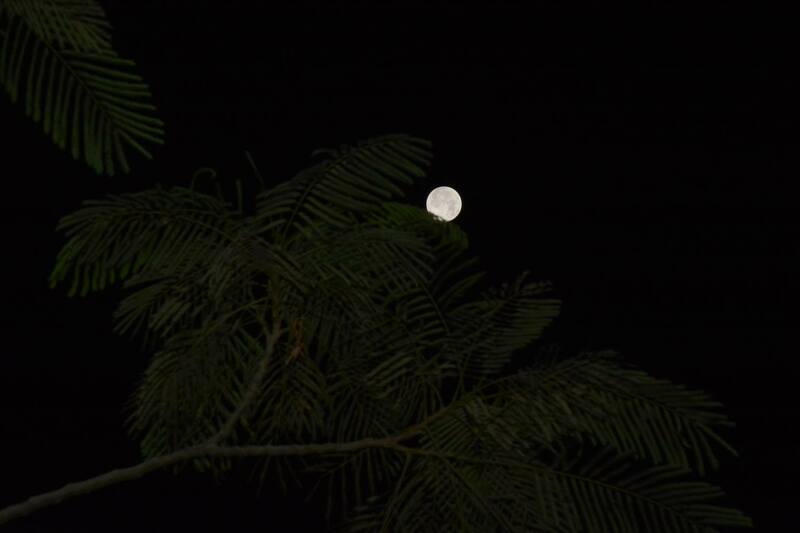 Like friend Ayman Hafez took a very nice shots for the supermoon and he was luckier than me. these pics are not bad.. but check out the real deal.. mega zoom... taken in Alexandria, Egypt by my friend Ramy Zaghloul.